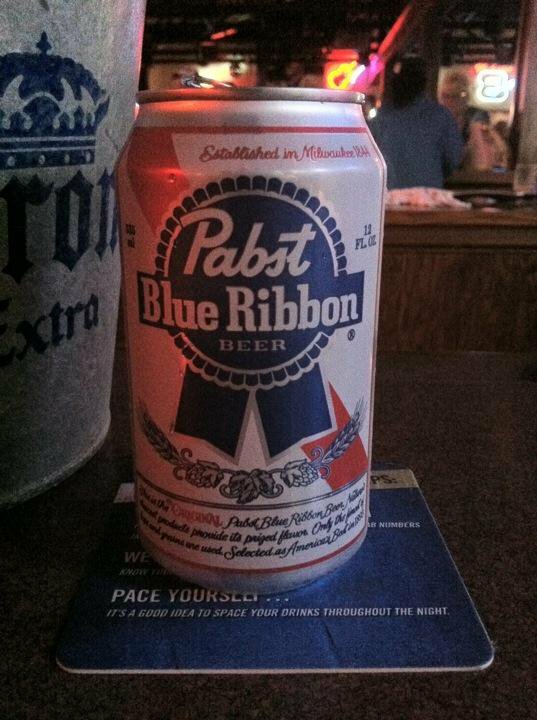 Mike's Bar opened in Oklahoma City in the mid-1990s and has been serving cold beer with friendly service ever since. Have a great evening playing pool, watching the Thunder take on an opponent and laughing with your friends in Mike's comfortable atmosphere. Request your favorite song or dance to a wide variety of music on the bar's dance floor. 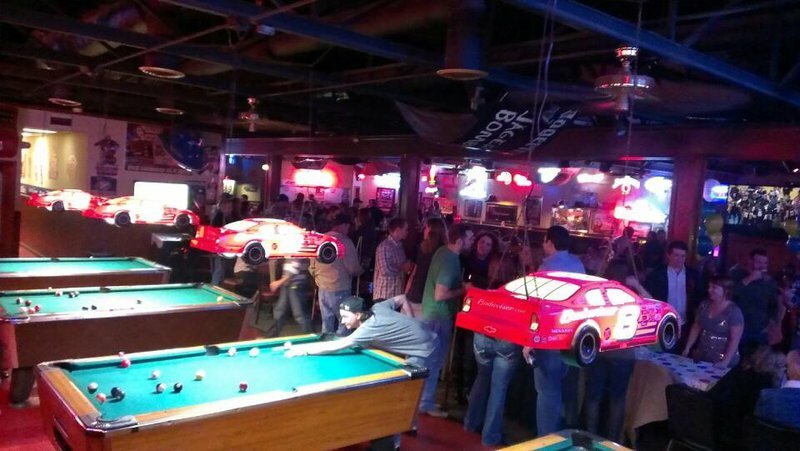 Next time you're in Oklahoma City, relax during a night out at this neighborhood bar.